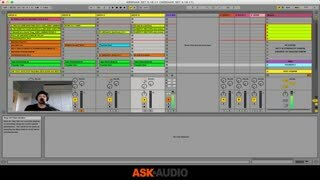 Learn different techniques and styles for transitioning between songs during your next Ableton live performance and DJ sets. 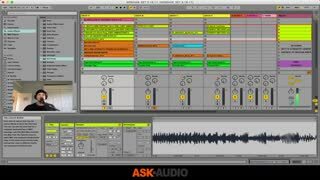 Explore different methods to spice up your next performance: from blends, tempo changes, to advanced tricks for mixing between different songs and genres! 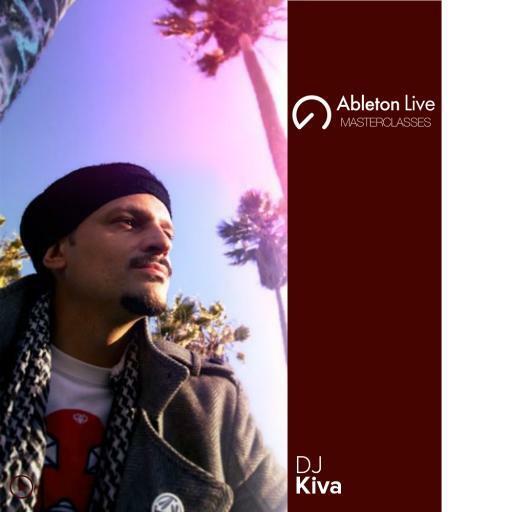 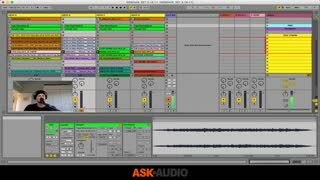 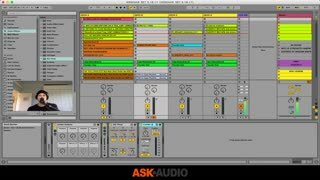 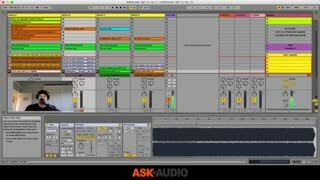 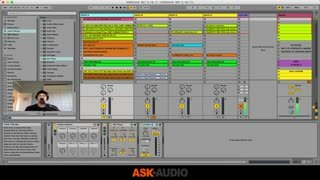 In this webinar, Ableton certified trainer DJ Kiva shares some of his favorite techniques. 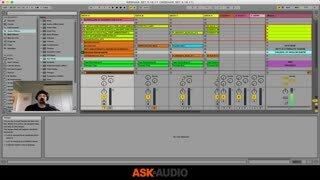 In this lecture you will learn about non-warped DJ transitions, beat matching tracks, warping, live remixing, adding effects and much more.